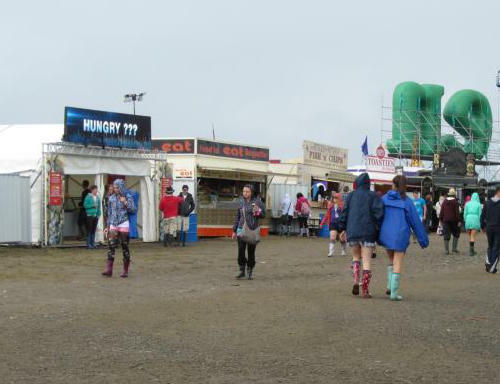 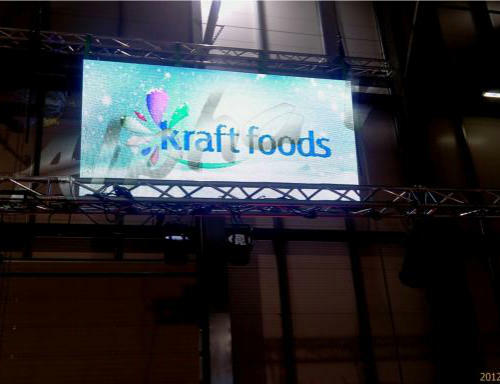 We have designed, manufactured and installed 55’’ double sided designer totems with high brightness monitors (700 nits) and laser cut ‘4Impacts’ logo. 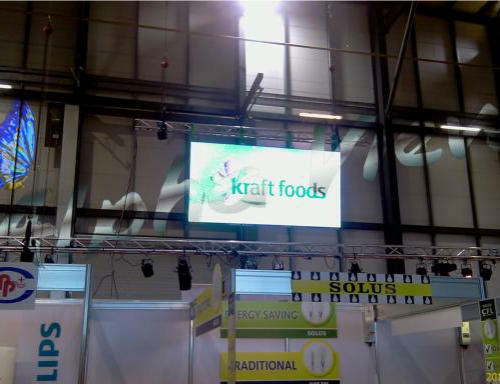 Stands were customised to match the client’s requirements and stand out with high gloss finish and full tempered glass on both sides. 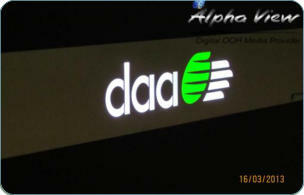 We have designed, manufactured and installed 55’’ single and double sided designer stands with laser cut illuminated logo. 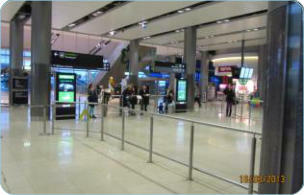 Stands were customised to match the existing character of Dublin Airport. 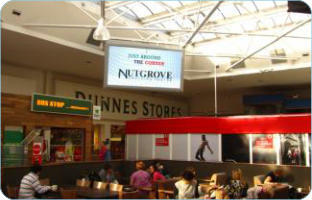 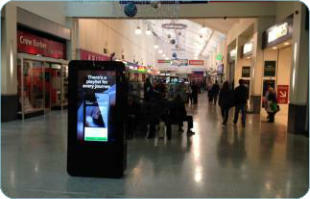 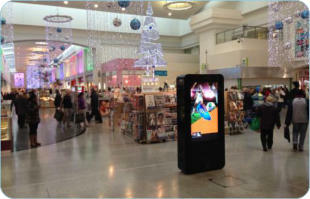 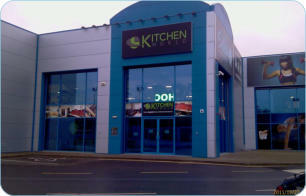 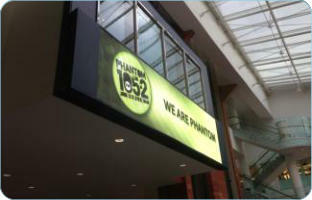 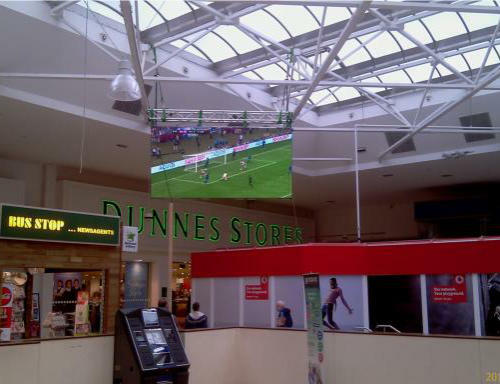 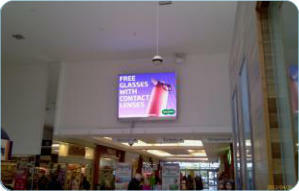 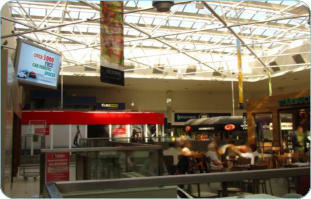 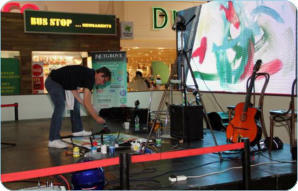 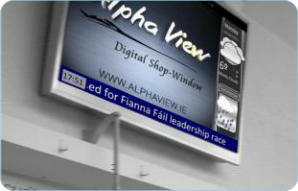 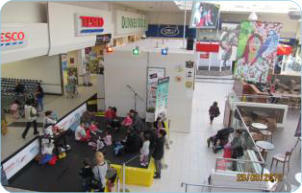 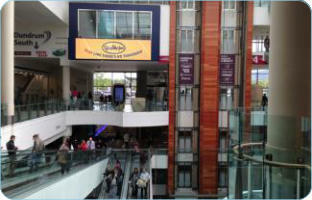 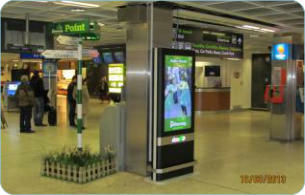 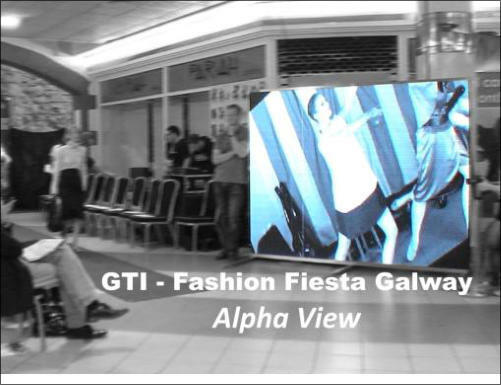 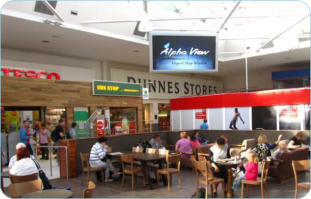 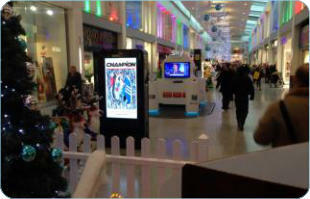 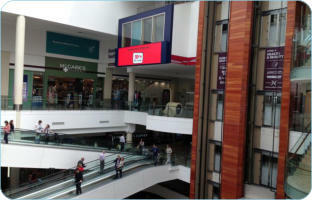 We have designed, manufactured and installed indoor LED video wall in Nutgrove Shopping centre in Dublin. 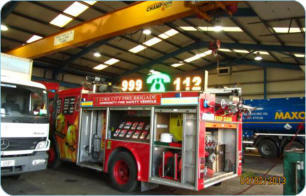 The entire project also included an engineering design and fabrication of a bespoke mounting frame which blends in with the existing roof structure in the Centre. 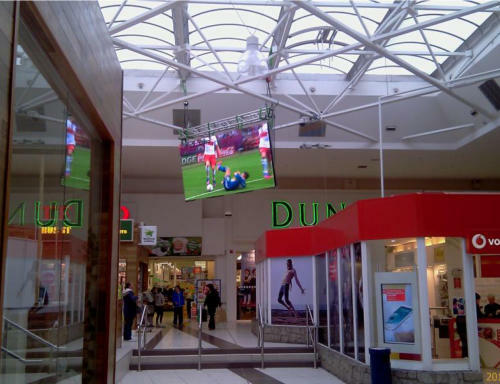 We have designed, manufactured and installed indoor LED video wall for our client on the Radio Station unit at the top floor in Dundrum Town centre in Dublin. 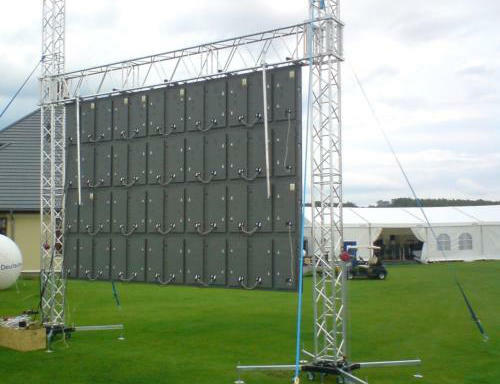 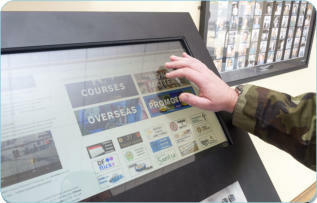 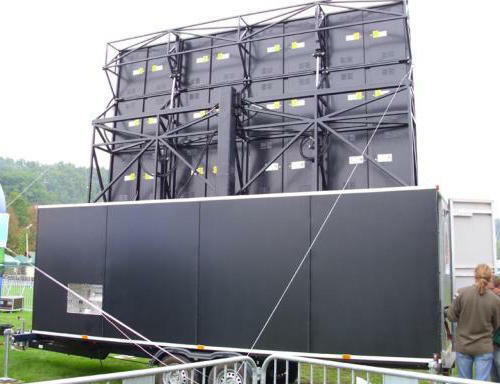 The entire project also included an engineering design and fabrication of a bespoke mounting frame, which opens the entire screen for the maintenance. 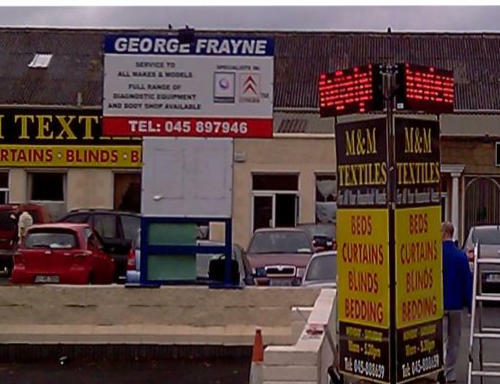 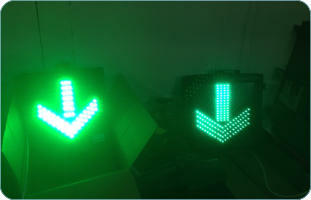 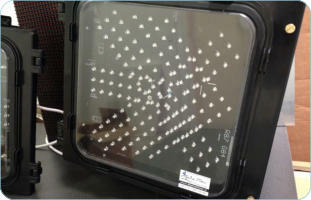 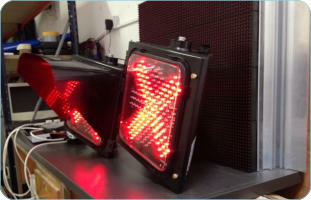 We have designed, manufactured and installed a Solar powered LED pedestrian crossing sign. 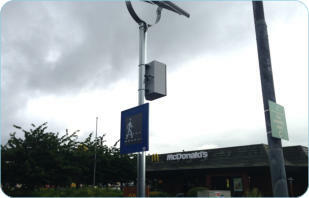 The output of this project was to deliver safer crossing for pedestrians at no running cost, reducing a carbon footprint at the same time. 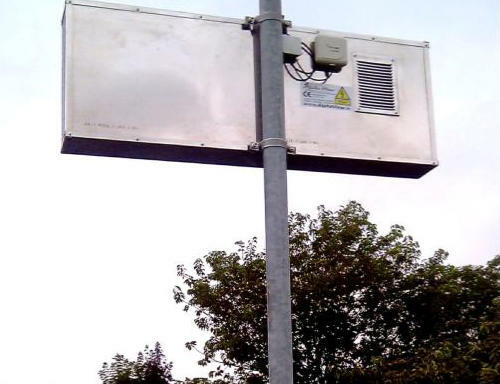 The entire project includes a design and manufacture of solar panel’s bracket and mast. 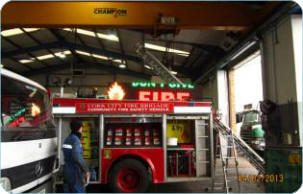 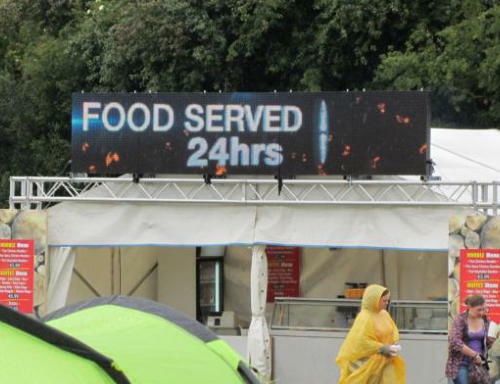 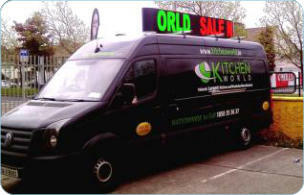 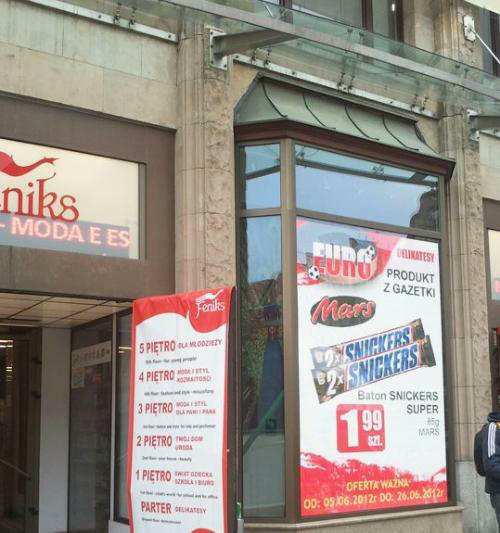 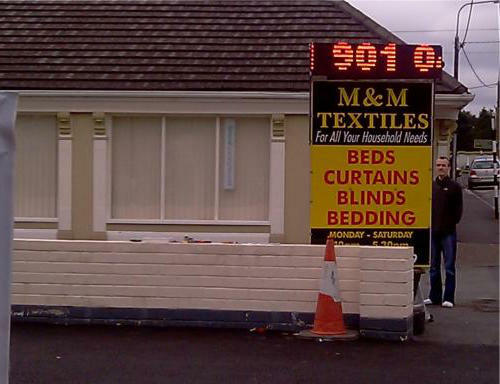 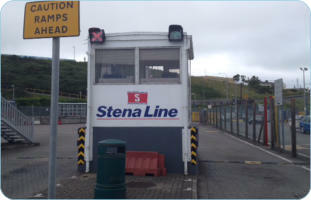 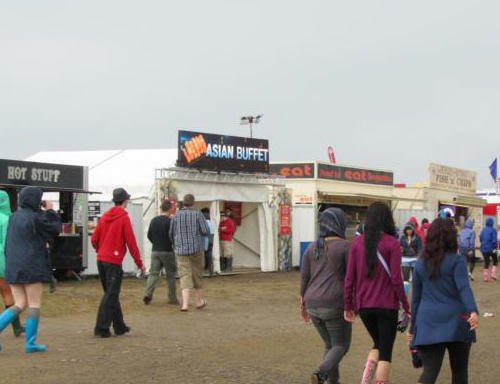 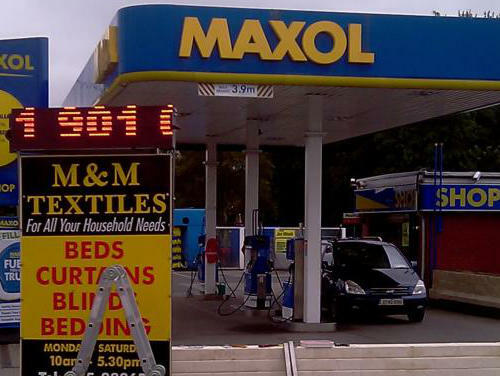 We have designed and manufactured an open and close sign system - with remote control for the booths in the ports. 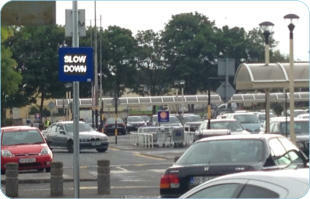 The output of this project was to deliver an information on which booths are in operation - eliminating confusion and reducing queues and approach time of passenger cars and trucks to appropriate line. 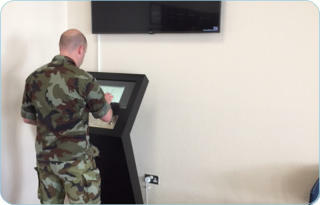 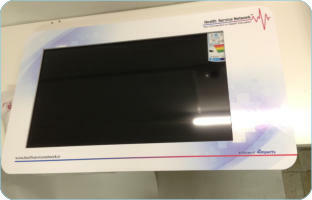 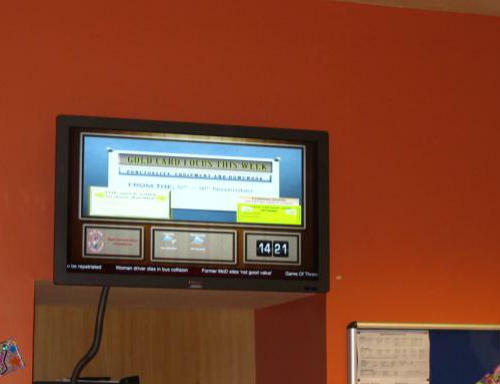 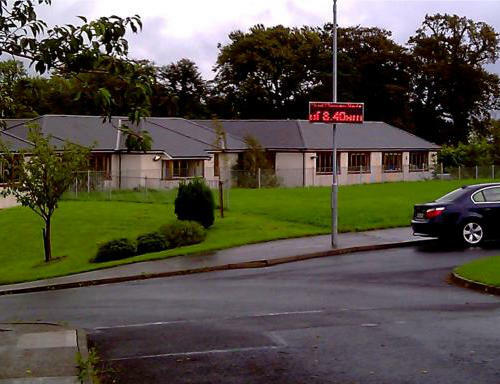 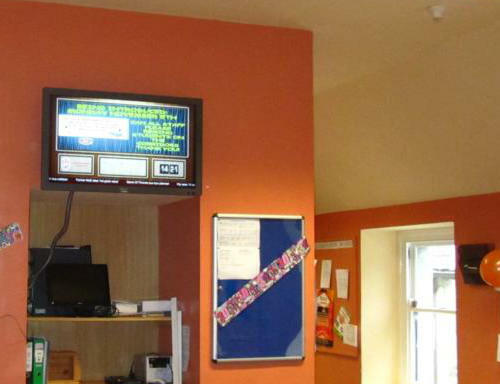 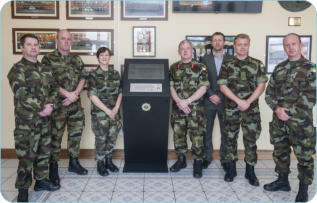 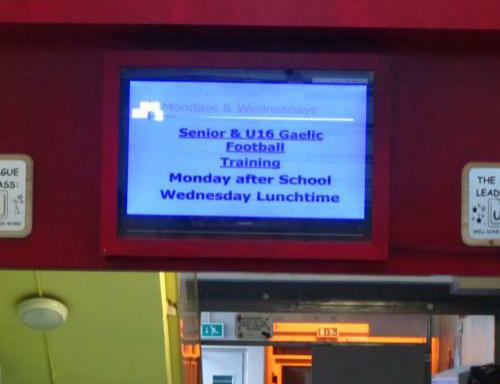 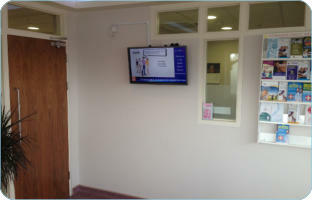 We’ve been working with the team from Health Service Network - to design, build and install a very reliable system that supports 50 independent digital signage sets across Ireland. 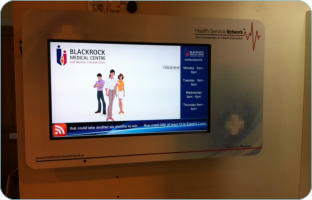 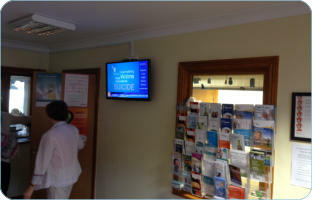 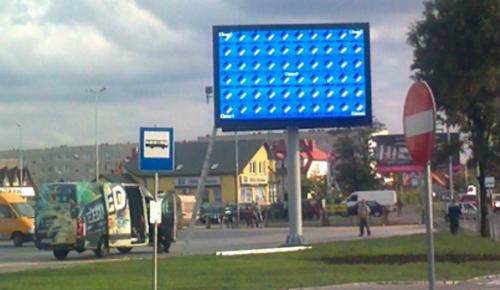 The system plays a HD health content - appropriate for the network and gives a full live network status of each location. 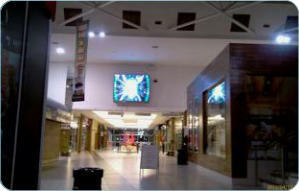 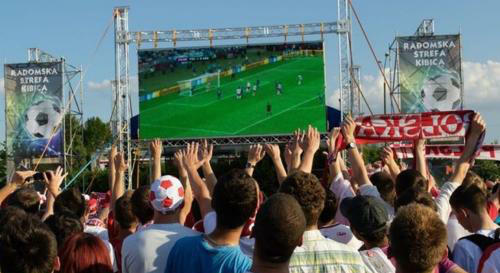 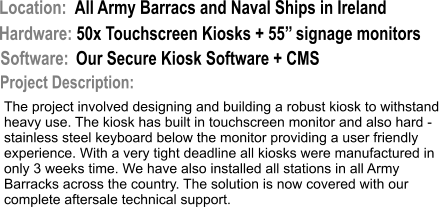 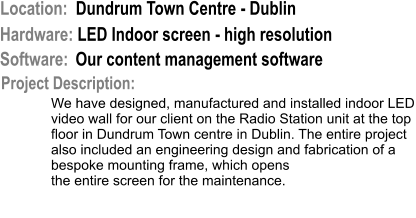 In addition, the analytics system provides a very accurate report on a viewing rate of each individual clip displayed. 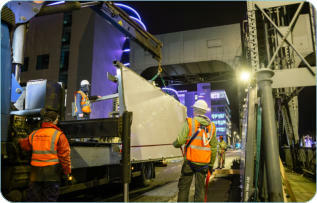 This project involved structural design of the mounting brackets for the 2x6,5m screen (for both bridges), so there the frame has no impact on the bridge structure (clamp on design). 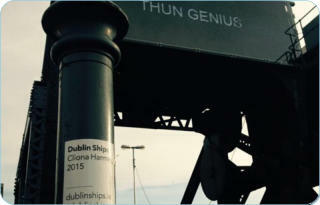 This was designed, manufactured and installed based on specific requirements from Cliona Harmey, commissioned by Dublin City Council, Dublin Docklands Development Authority and Dublin Ships. 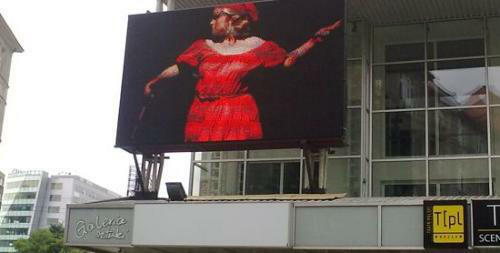 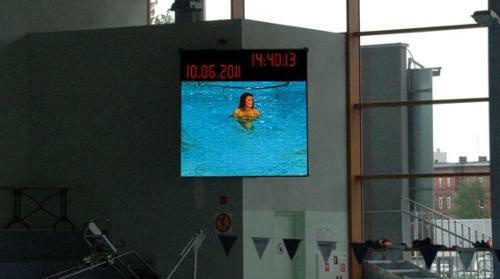 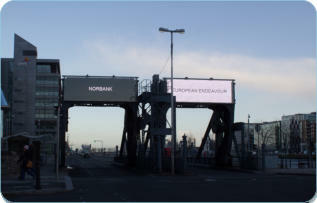 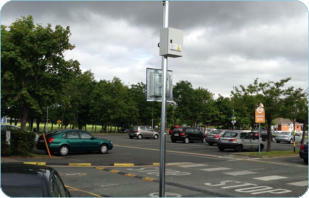 Each screen displays an external live feed from Dublin Port. 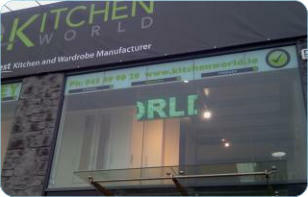 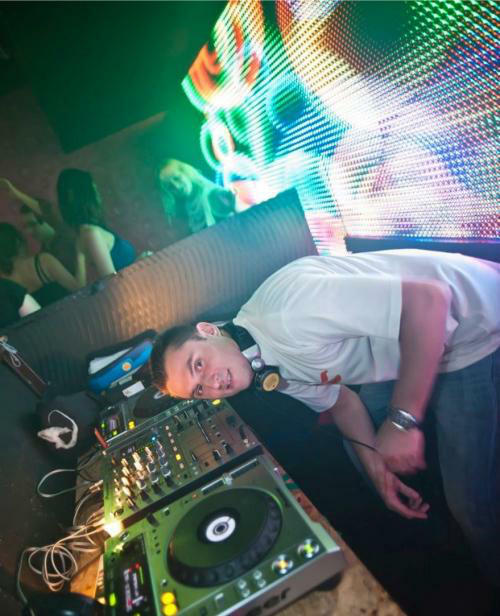 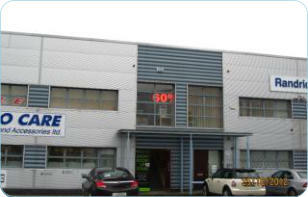 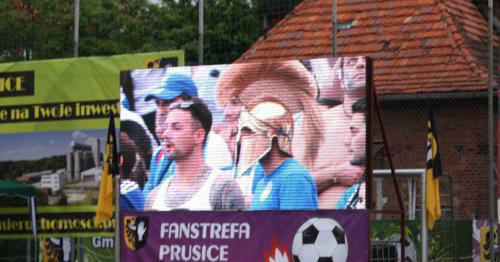 For more news - please go to the desktop version of our website….